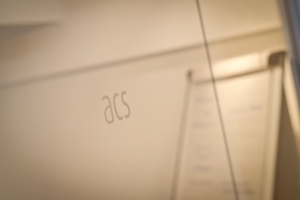 Acs Recruitment Consultants are currently looking to recruit a Legal Administrator/Assistant for a Warrington based firm. The successful candidate will be an intelligent and motivated individual to provide assistance and support. This is an exciting opportunity for a Graduate or Legal Assistant will provide administrative and casework support to Fee Earners. You will be shadowing and assisting senior Partners and fee earners, therefore you will be provided an insight into the legal environment. 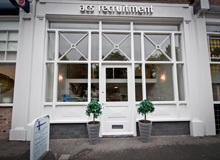 Applicant should be well presented, able to work efficiently, have excellent customer service skills, be computer literate and be able to work as part of a team.